We deliver Stress Free Transportation Service around the globe. 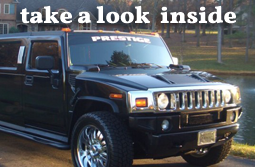 Prestige Limousine Service has delivered excellent service since the year 2000. We take the time to go the extra mile to provide our clients with precise, accurate and exceptional service. 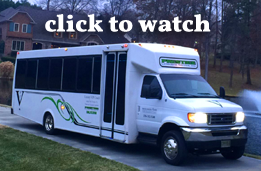 Now 15 years later Prestige Limousine Service is recognized worldwide as one of the Elite transportation service providers to world travelers as well as the Piedmont Triad and surrounding areas. Prestige Limousine Services provides full service solutions for most of the worlds Busiest Travelers. We work with over 500 Affiliates, Entrepreneurs , Business Executives and to Family’s with college students to ensure our clients and your clients will receive excellent service no matter where they are in the world. Our customer service representatives are here around the clock to serve you 24 hours a day, 7 days a week, 365 days a year and holidays. You will travel in comfort and style in our luxury limousines. No matter the occasion, your event will be a memorable experience. We offer dependable and convenient service for your corporate or airport transportation needs. We offer plane-side pick up and drop off at all areas for private jets and FBO agencies. Teamwork makes the Dream work. 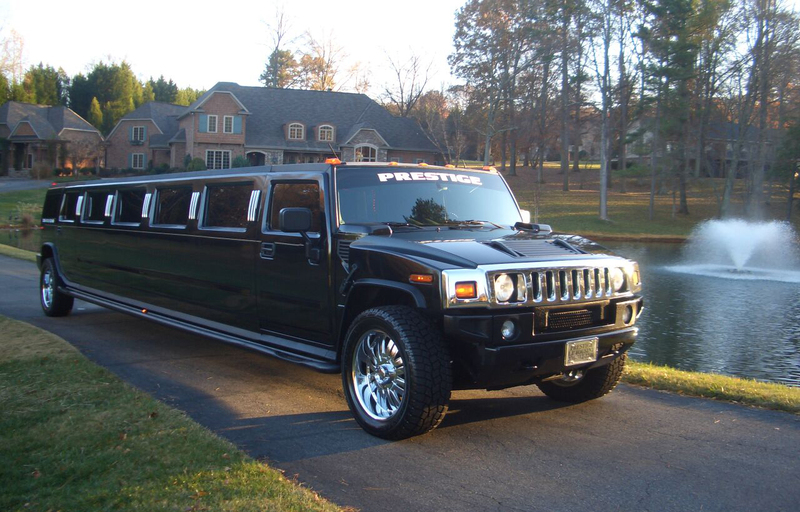 At Prestige Limousine Service, it is not just a job to us, it is our mission to serve you and help you as a team because transportation is our passion. With a 5 star rating you will receive the “Prestige Treatment” of excellent service. So please call us today at 336-312-3240.